Kylie Jenner is annoyed with the fact that Tyga took it Amongst himself to congratulate his baby mama and her brother on their engagement. 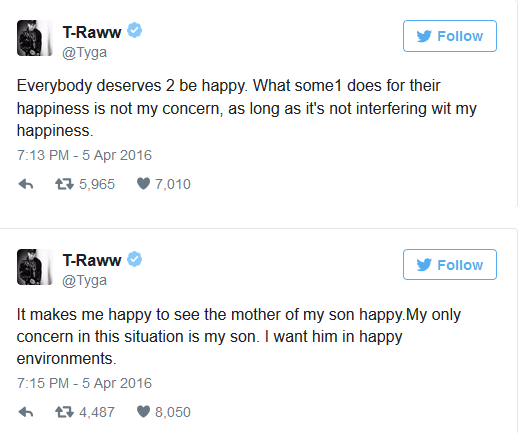 Kylie took it as a slap in a face, considering she asked T-Raww not to speak on it until she does. Now I find that completely strange that one would ask another to bite their tongue on someone else’s behalf. I’m glad he had the balls to come out and say something. Considering he is his own person and lets me know that the Kardashian/Jenners dont have there claws that deep dug off into him. 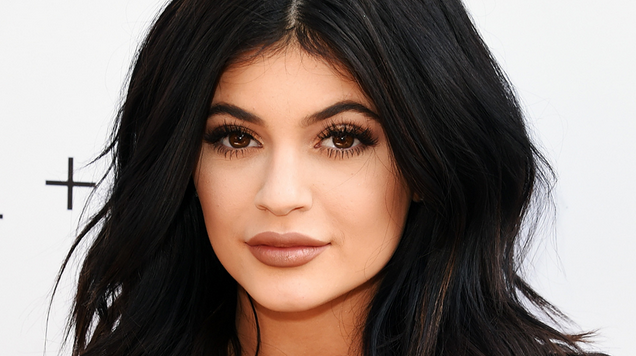 Kylie in my opinion is confused and upset, she’s only 18. So in her and everyone else’s mind she’s to young to settle down, get married and have children. Her family encourages her to just have fun and not be in a hurry or a rush to do any of those things. But when your in competition with your exes ex to be married into your family it almost makes you want to jump the broom sooner just to prove a point. She’s low key been shading Chyna for the past 2 years, not thinking the clap back would be so detrimental or that directly related to her.